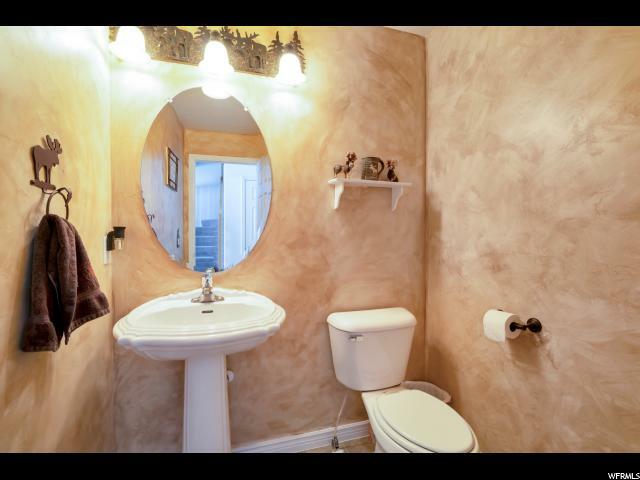 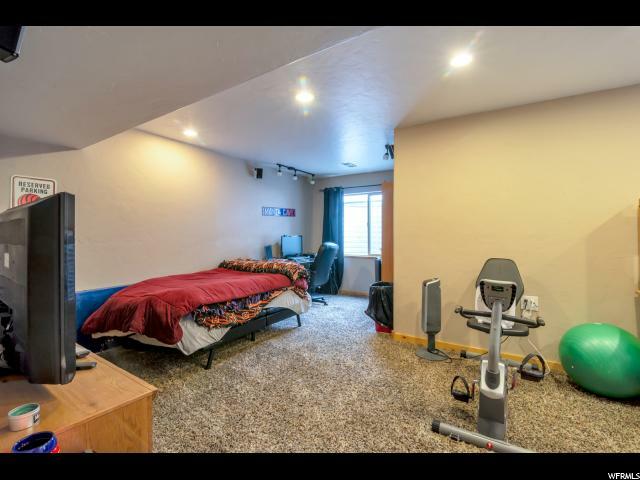 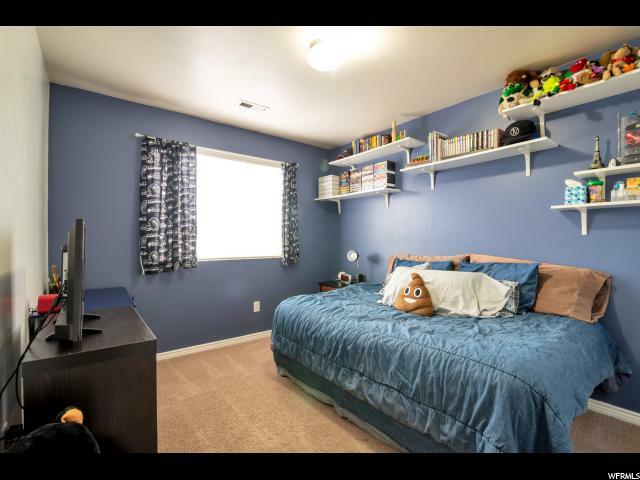 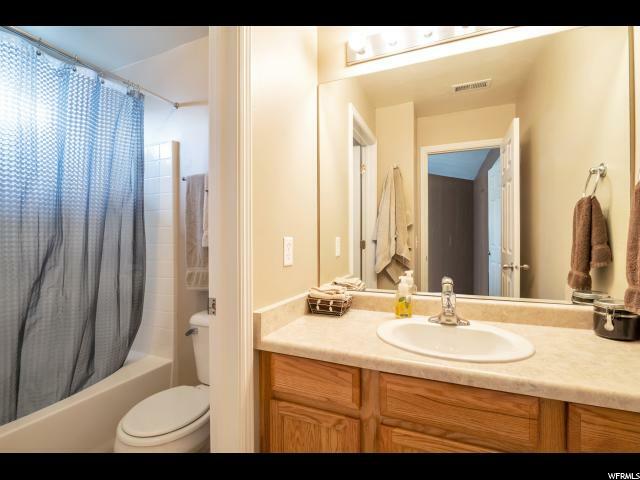 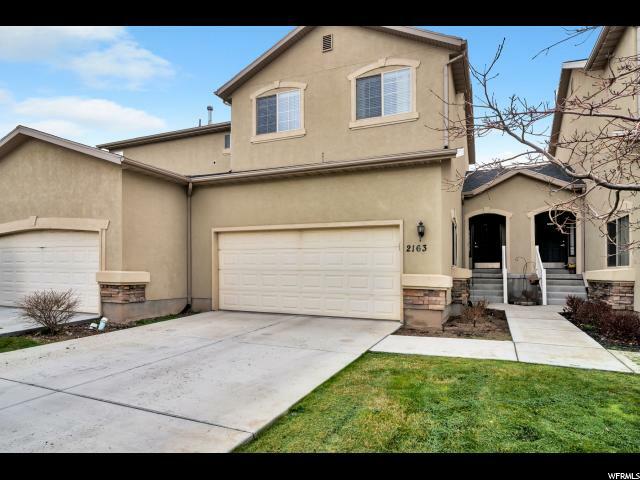 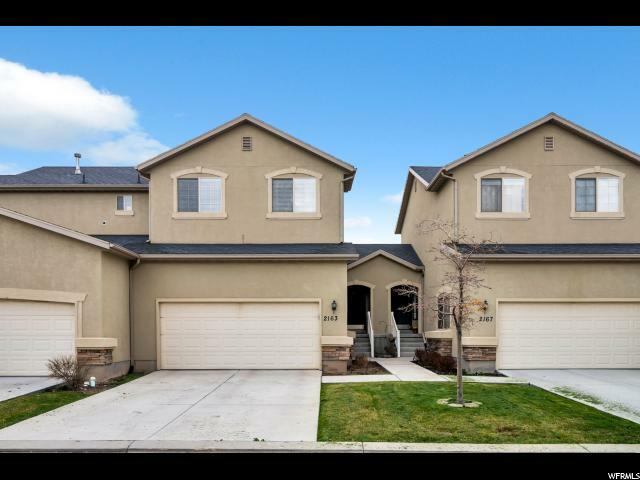 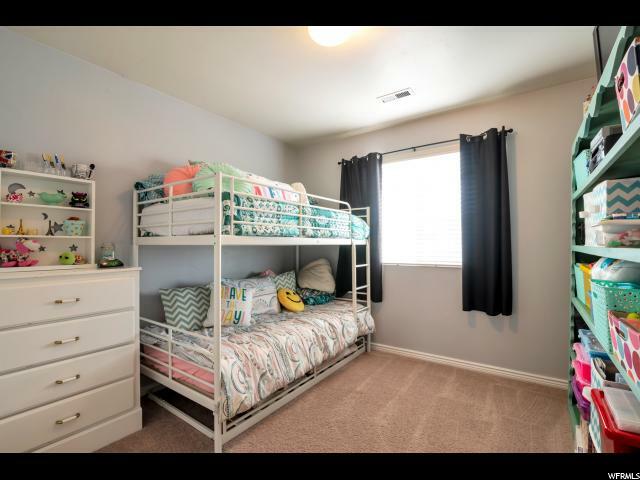 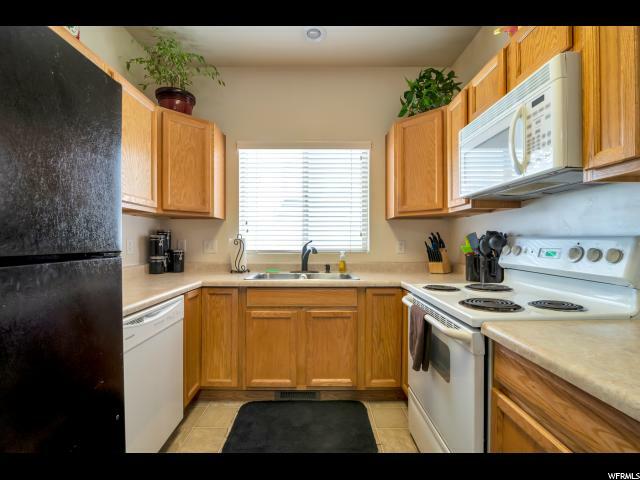 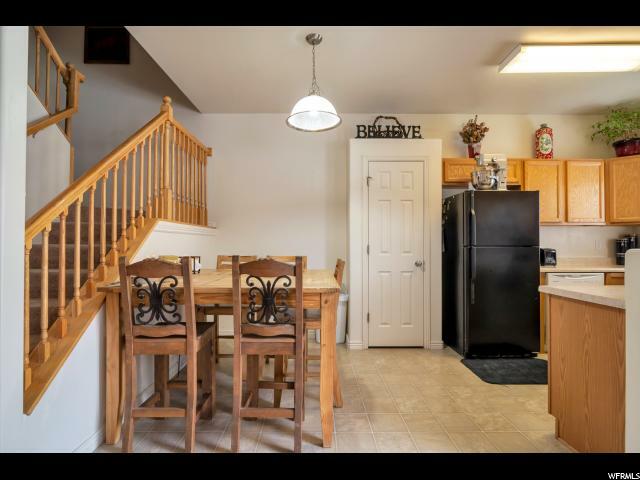 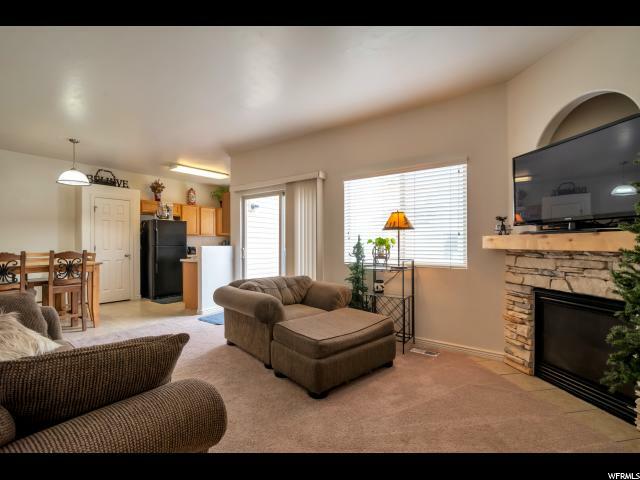 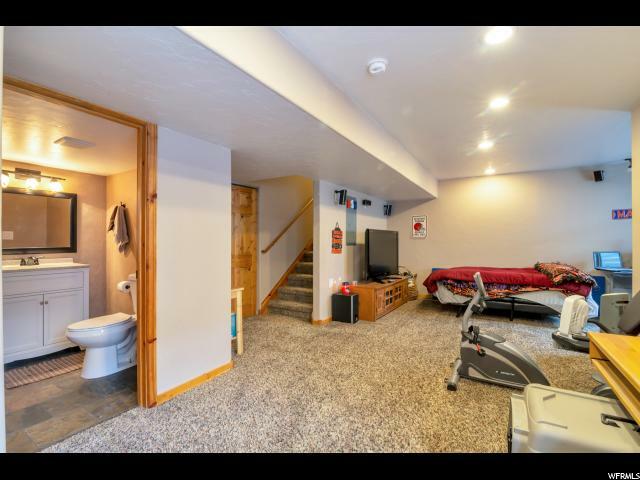 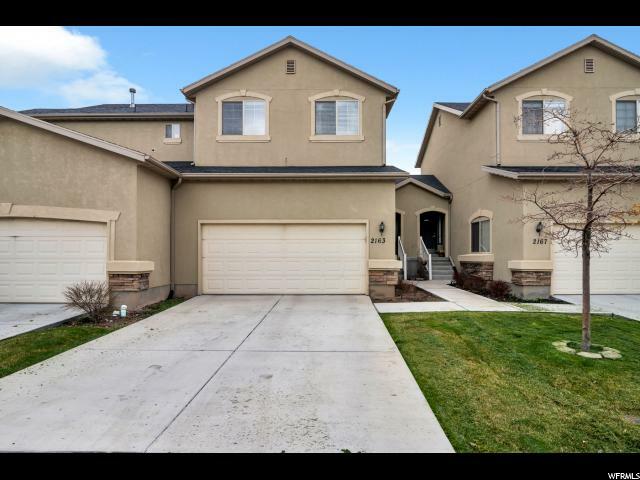 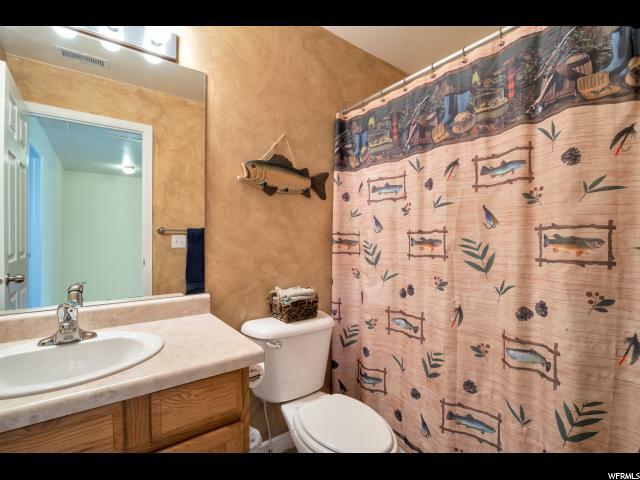 Come check out this beautiful townhome, close to Thanksgiving Point, Cabelas, freeway, shopping and SO much more! 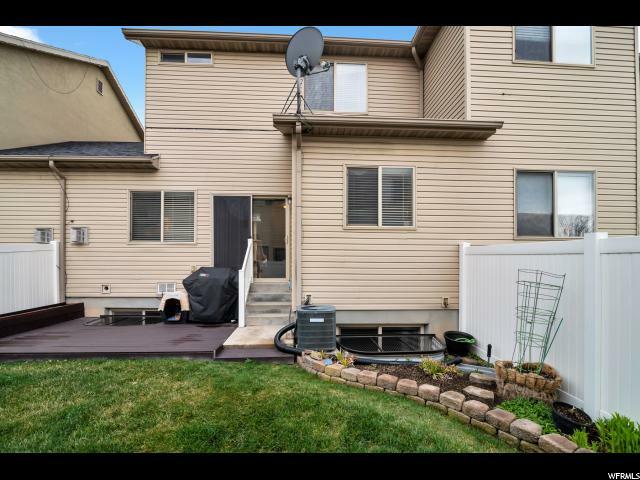 Secluded yard for your family gatherings or just to hang out. 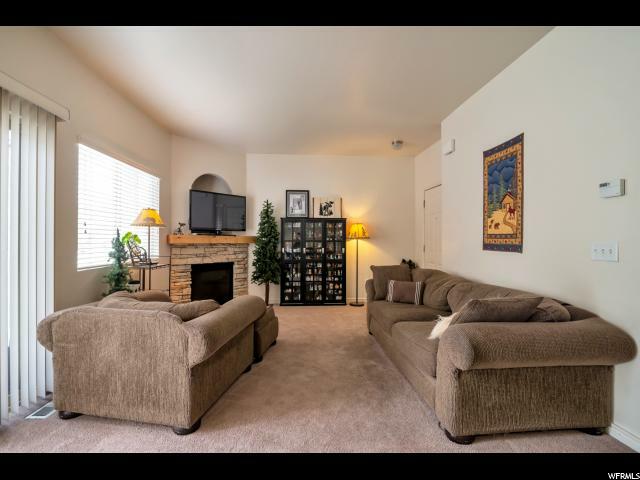 Basement living room could easily be used as a 4th bedroom. 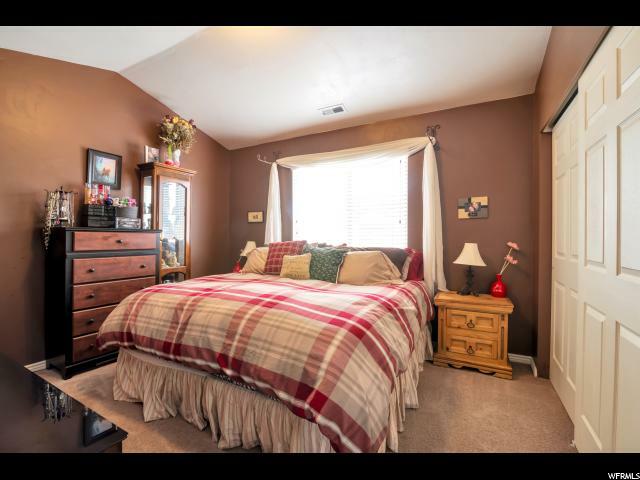 Schedule your personal showing today!